The family camping gear and helpful items or services listings are things that you may need when TAWKing. Things to make your life easier! Here we present the items and services that we think will help you on the road or will be of help to your when you are travelling. We are always on the lookout for items or services for you and if you know of something that will help others then please contact us and let us know. Otherwise if you are a business that thinks TAWKers will benefit from your product or service, please scroll to the bottom of the page to find out how to become a listing. If you would like to offer TAWKers a discount, then you might like to join the TAWK Support Program. You have to have a look at all that Action Bike Ski sell! I was astounded and I think you will be too. So many things that will make your trip amazing are here in one place! Plus TAWKers get a discount! So many TAWKers are already benefiting from these guys that we know they are really worth having a look at. This DVD has inspired so many TAWKers and gives a realistic view on the Big Lap! We watched it after our Lap and still loved it. 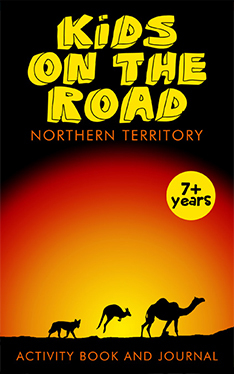 This great book by the team at Kids on the Road is an activity book and journal for kids travelling through the Northern Territory. With strong links to Australian syllabus. If you are nervous about Schooling on the road, this might be for you! A complete system that also thinks outside the box. There are so many great items over at Caravanning with kids, you just will find things that you didn't know you needed! Safety First when TAWKing. These are designed to be a visual alert to indicate loose or missing wheel nuts. 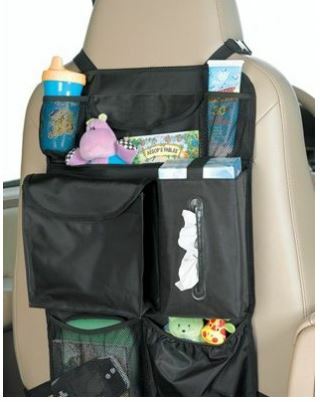 When the kids are on the road, having their own personal items can really help them. 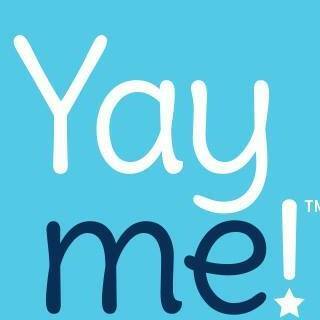 Ashleigh has her own Yayme business and offers items for kids that can all be personalised. One of the most important investments you have needs to be stored correctly and here it will be. Owner lives on site for that extra level of comfort. Accelerated Diesel Tuning is a mobile diesel and petrol vehicle tuning business helping you to get better KM from your car. Love this idea! 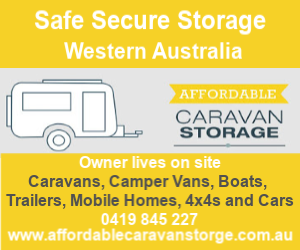 Hire a caravan or camper from another family (and a great way to try before you buy) or hire yours out and make some money if you are not using it for your next trip. What a great idea; Mobile Caravan Repair Service! 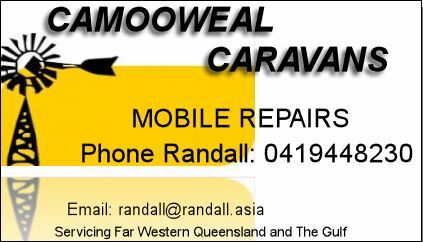 From caravan awning repairs to wheel bearing and brake issues, Randall from Camooweal Caravans can help. 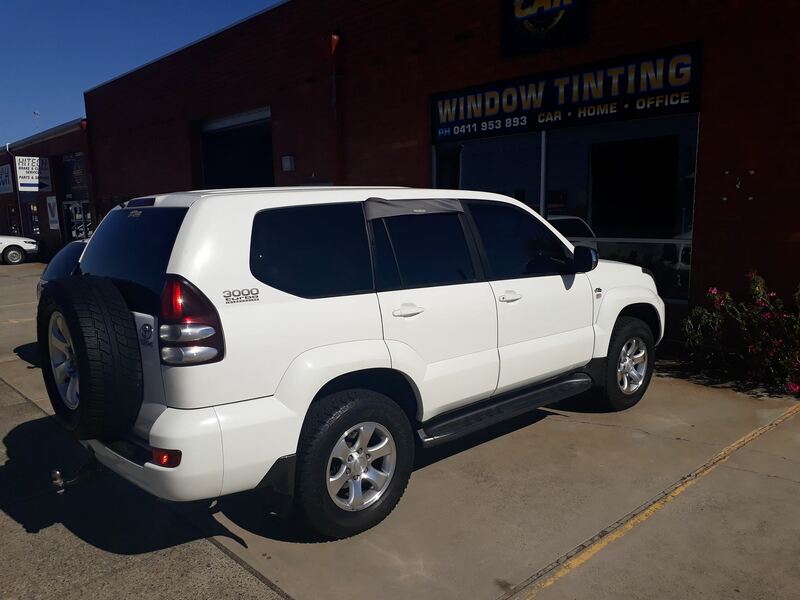 Tint My Car in Malaga WA is offering 10% discount to TAWK Members. If you have a product that you would like to see on the Family Camping Gear TAWK Directory, then please contact us and tell us more about it, you can use our contact form or email on admin@travellingaustraliawithkids.com and we will see if we think it is a good fit for TAWKers. If we do we will send you more information. Once you decide that you would like to be a part of it, you will get a listing on the page and your own Feature Page on why you are a good fit for TAWK and the Family Camping Gear directory. We will also launch you with a post on our busy Facebook Page to advise TAWKers about your listing.